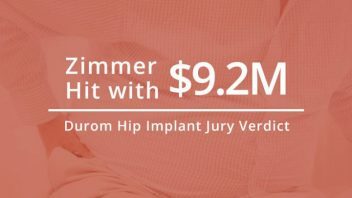 Medical device giant Zimmer took a loss over the Durom Cup hip replacement system after a Los Angeles jury awarded $9.2 million to a man who says the implant caused him permanent injuries. Gary Kline, 59, filed the lawsuit against the device manufacturer after he received the implant and suffered complications and had to undergo two revision surgeries to correct problems. The trial lasted three weeks and the jury returned its verdict after only a few hours. It found Zimmer failed to warn of the dangers associated with the Durom Cup and that its design was faulty. 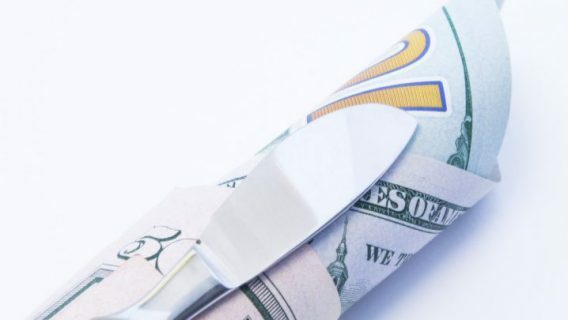 Though Kline was not able to file for punitive damages, the jury ruled in his favor, awarding $153,000 in medical costs, $6.4 million in future noneconomic damages and $2.6 million for past noneconomic damages, Reuters reported. “[Kline] is still dealing with the lingering effects of having two traumatic surgeries in the span of 15 months and scar tissue and muscle damage that goes along with that,” Kline’s attorneys said in a statement. In this case, the jury assigned 100 percent of the liability to Zimmer. “Adequate testing of this device by the manufacturer would have revealed the defects with the device and saved many of these patients from revision surgeries, complications and pain,” said attorney Steven Johnson, who also represents clients who filed against Zimmer. Zimmer did not comment on the verdict. 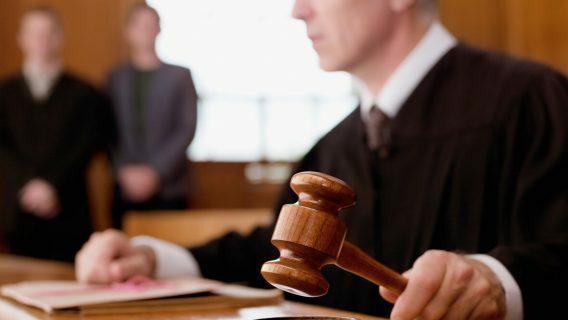 Though several hundred cases are pending in federal court, at least 12,000 people received the implant between 2006 and 2008. The company temporarily suspended sales for two months from July to August 2008 because of inadequate surgery instructions and told surgeons to stop implanting it while it released new instructions. 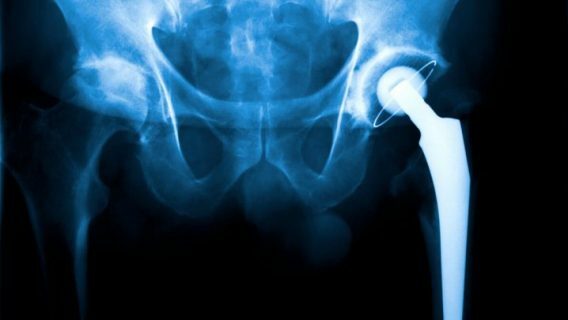 The company did not issue a recall, but in September 2008 the U.S. Food and Drug Administration issued a Class II recall for the device saying the company was guilty of misbranding because the label was “false and misleading.” The FDA included more than 19,000 implants in the recall. Zimmer first released the Durom Cup in 2006. After just a year on the market, doctors warned the company about problems with the implant. 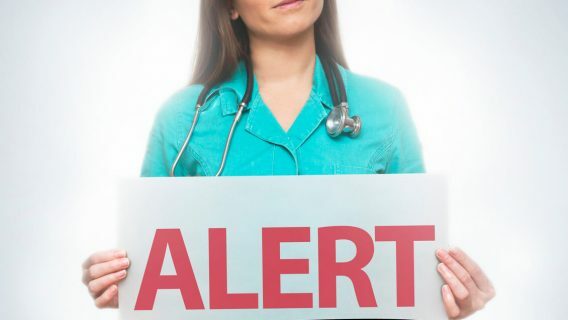 Although Zimmer has pointed the finger at surgical mistakes, Dr. Lawrence Dorr, an experienced surgeon and the device manufacturer’s own consultant, reported that the implant’s design was to blame for an above average failure rate. Dorr has performed several revision surgeries after the implant loosened in a number of patients because of pain, swelling and poor mobility. Kline’s case represents the first trial loss for Zimmer. About 300 cases are consolidated in Multidistrict Litigation (MDL) in New Jersey, and these plaintiffs await their day in court.